Mark K. Logan — Sniffen & Spellman, P.A. Mark K. Logan, who is Of Counsel to the firm, has a career spanning over thirty years of public and private sector practice in Florida as well as Washington, D.C. Mark brings creative problem solving skills and strategic guidance to the firm’s clients in the fields of public policy advocacy, administrative and circuit court litigation, business transactions, employment agreements, internal investigations, special districts, compliance, procurement and insurance matters. He practices in all state courts and administrative tribunals, including the Division of Administrative Hearings (DOAH), as well as before the Florida’s executive branch agencies and water management districts. Mark served for several years as the chief legal in-house counsel for a Florida-based data analytics company where his practice focused on contract negotiations, mergers and acquisitions, regulatory compliance and federal and state contracting. He was also a founding partner of a premier lobbying and law firm in Tallahassee where he lobbied both the executive and legislative branches of government as well as represented clients on administrative matters. In Washington, D.C. Mark worked as Counsel to the United Stated Senate Budget Committee where he was the principal liaison for then Chairman Lawton Chiles and the Senate on procedural elements pertaining to consideration of the federal budget. Mark also was an associate in a large D.C.-based firm focusing on environmental matters, principally for large federal trade association clients. 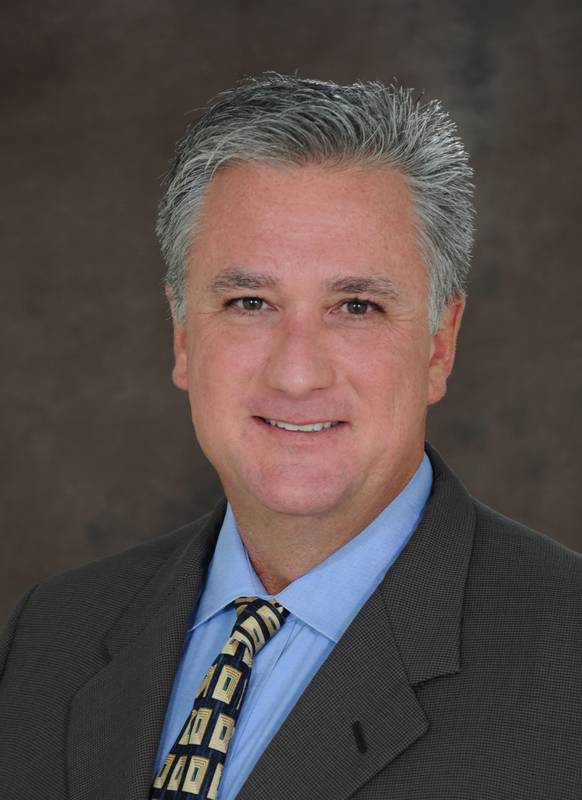 Throughout his career, Mark has been active in Florida politics and political campaigns. He has served as the Florida Director for a Presidential Campaign and as Treasurer to both a Congressional and Gubernatorial campaign where he provided compliance and strategic counsel. Mark is a Martindale-Hubble Preeminent and Distinguished attorney. He received his undergraduate degree in Finance from Emory University and his law degree from the University of Florida.